« 2012 Pigasus Awards are Here! This entry was posted on April 3, 2012 at 2:53 am	and is filed under aliens & UFOs, media woo. Tagged: ancient aliens, ancient astronauts, cable, history, network, nonsense, pseudoscience, pyramids, ratings, skeptic, television, THC, The History Channel, TV. You can follow any responses to this entry through the RSS 2.0 feed. You can leave a response, or trackback from your own site. I often hear people say that they don’t watch (let alone read) the news because it is, ‘depressing’. 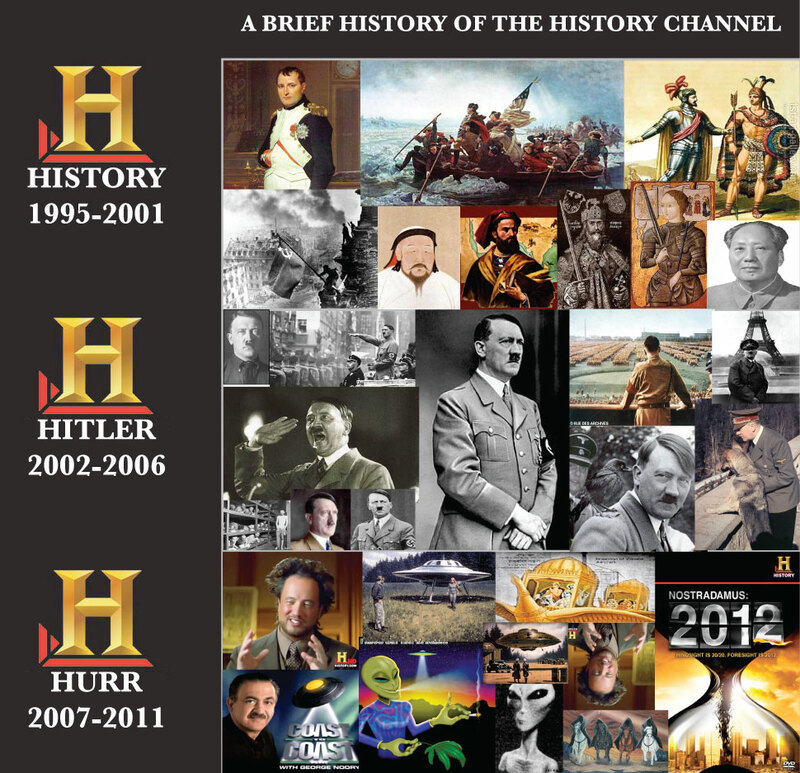 Is history depressing? – I wouldn’t think so… Certainly much of history had a ‘happy ending’ of sorts.